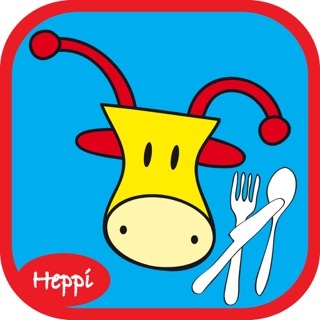 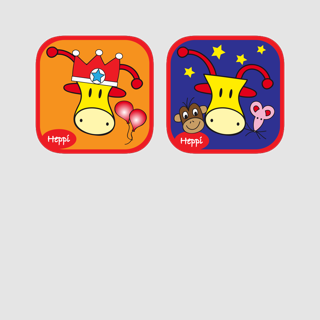 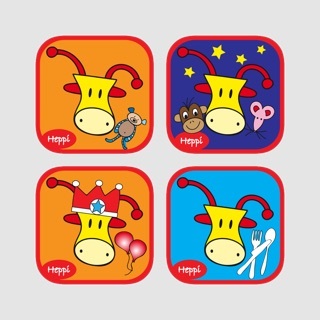 Heppi Box: Leren, spelen, creëren en plezier met Jop de Giraf! 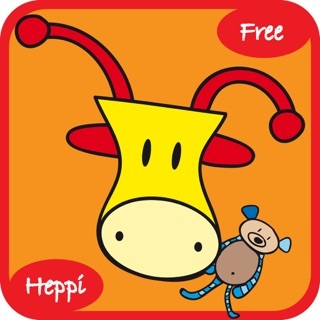 Bo's Bedtime Story - FREE Bo the Giraffe App for Toddlers and Preschoolers! 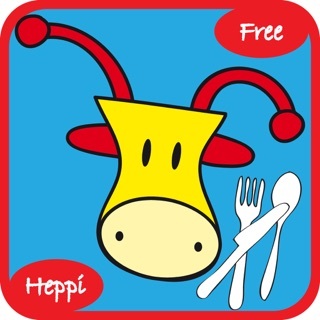 Bo's Dinnertime Story - FREE Bo the Giraffe App for Toddlers and Preschoolers! 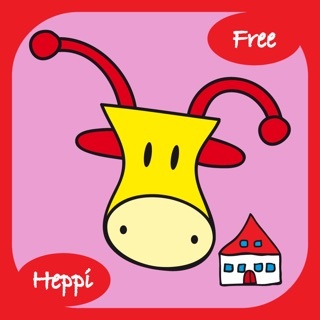 Bo's School Day - FREE Bo the Giraffe App for Toddlers and Preschoolers!